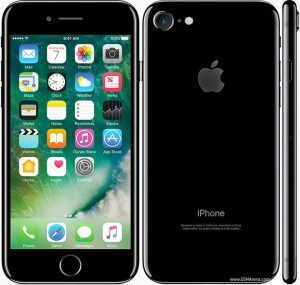 iPhone 7 and iPhone 7 Plus smartphone were released in 2016 by Apple Inc. 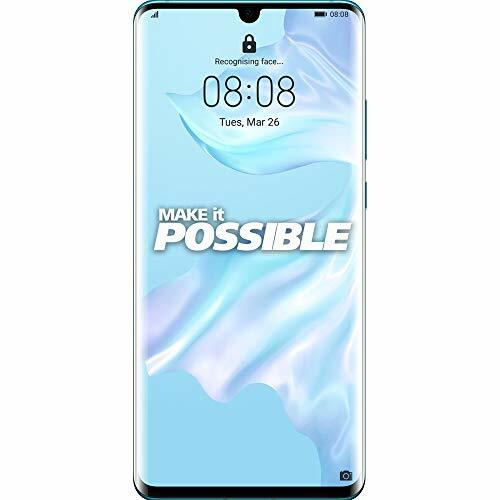 It is still one of the most popular phone even after the release of iPhone X and iPhone 8. Following details will guide you through different exchange offers and deals available online stores at the moment.